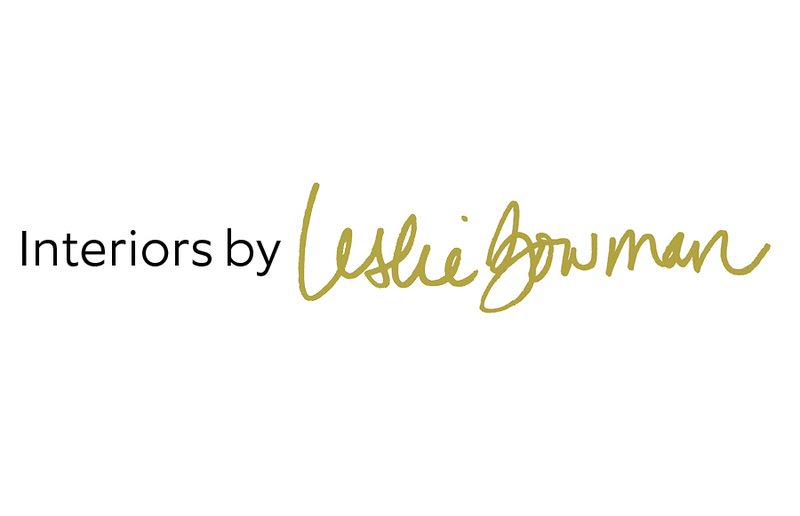 Leslie Bowman is a high-end luxury interior designer and owner of The Design Bar, located in Burr Ridge, Illinois. Recently named one of Chicago’s top 30 Interior Designers by Powerhouse Smart, Leslie’s effortless style is just the right mix of classic + modern. Her approach is to make every room she designs feel effortless, beautiful and functional. Having recently completed the design of over eight different custom luxury homes in the Western Suburbs, she is regularly sought after by builders and homeowners alike to help streamline the building process. Leslie, who serves as the Design Director, oversees each project from inception to completion, always putting her client’s needs first. She works closely with each client bringing their vision to reality while adding her signature flair into each project. Her love for mixing organic and glamorous elements can be seen in all of her work. Leslie began her career in Public Accounting before switching paths to pursue her passion of interior design. 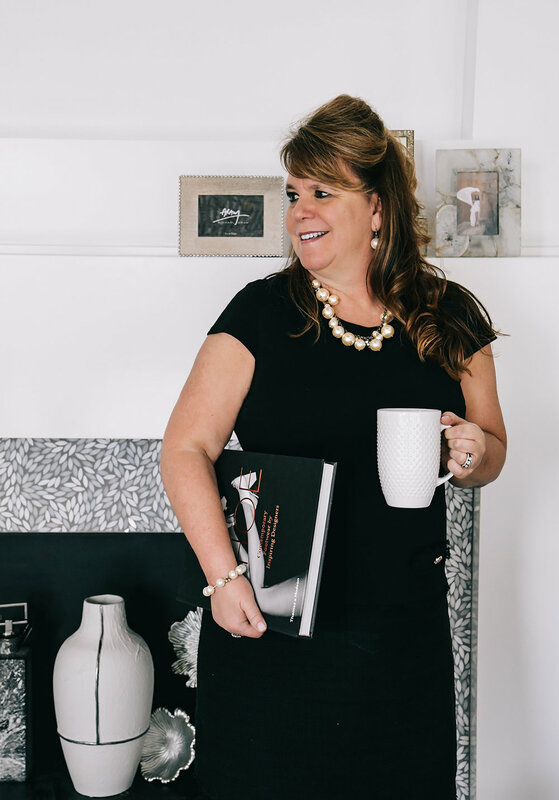 Upon earning her Master’s of Interior Design from the prestigious Harrington College of Design, Leslie created The Design Bar whereby clients can design, build and decorate their homes effortlessly. The Design Bar is an upscale design center for homeowners building or renovating their home and is also home to a retail showroom which serves clients and consumers alike where they can shop for one of a kind furniture, accessories, textiles and artwork all under one roof.